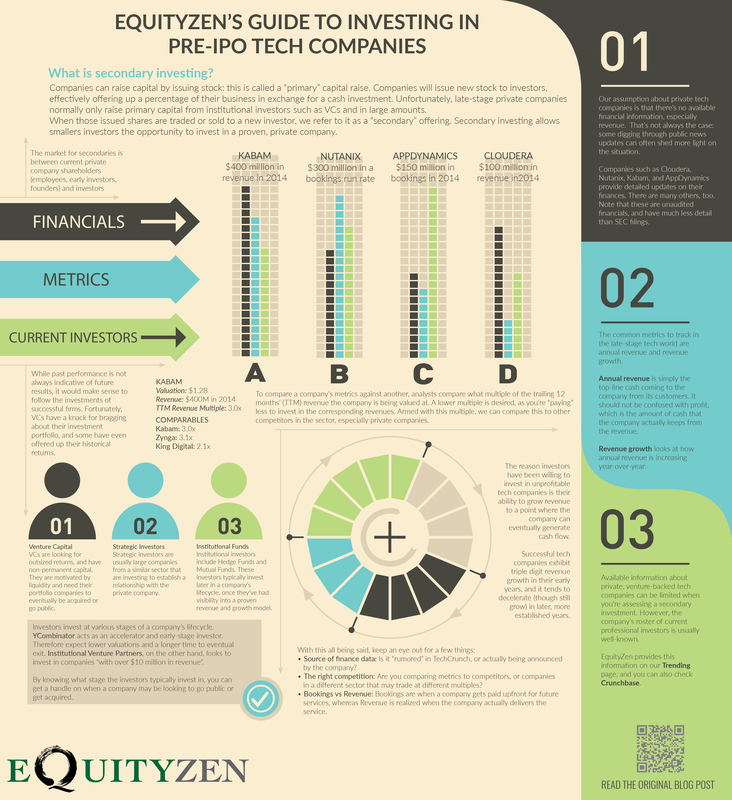 Are you new to secondary investing in private companies? It can be a daunting but ultimately rewarding asset class to invest in. Here are some topics to consider when investing.